Canada’s five most popular vehicles accounted for 20% of all new vehicle sales in Canada in the first ten months of 2012. Yes, one in five new vehicles sold in Canada is either a Ford F-Series, Ram pickup, Honda Civic, Dodge Grand Caravan, or Hyundai Elantra. The next five best sellers are responsible for another 12% of the overall new vehicle market, a market which has collectively improved 7% in the first 83% of 2012. Elsewhere in the top 30, the sixth-ranked Ford Escape is Canada’s best-selling SUV, the 12th-ranked Chevrolet Cruze is the best-selling American-badged car in Canada, the 17th-ranked Hyundai Accent is Canada’s best-selling subcompact, and the 22nd-ranked Toyota Camry is the best-selling midsize car in Canada. After the jump, 231 more vehicles are ranked by year-to-date Canadian auto sales. Through ten months, the Volkswagen Golf ranks 31st; the long-since-expired Chevrolet Cobalt ranks 261st. In between those two, the 51st-ranked Fiat 500 sells 1.9 times for every one Mini Cooper: Hardtop, Clubman, Convertible, Roadster, and Coupe. The Mini range and Fiat 500 are ranked 85th and 86th, respectively, in the United States. 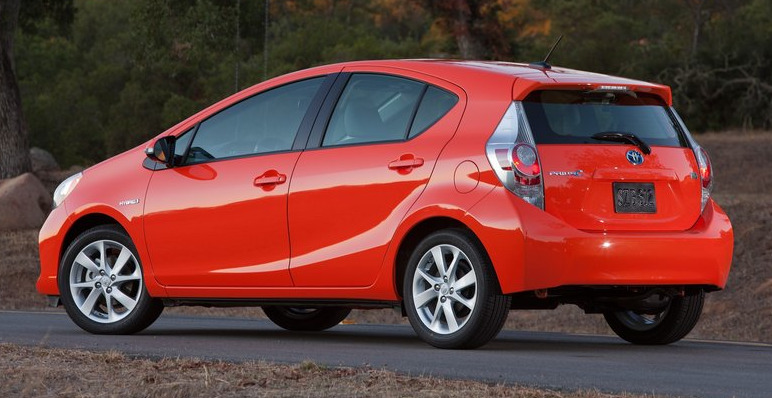 Toyota now sells four different Prius hatchbacks. As a quartet, they’d be ranked 48th. 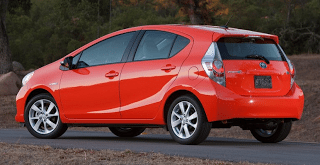 Toyota Canada quite rightly separates them, however, so GoodCarBadCar does as well. In the U.S., the Prius foursome ranks 13th. Tied in the 72nd spot are two VW Group crossovers, the Audi Q5 and Volkswagen Tiguan. The Dodge Charger, not distantly related to an older Benz, sells equally as often as the Mercedes-Benz E-Class and its CLS-Class sibling. The Volvo XC60 and Hyundai Genesis Coupe have each found 1629 buyers so far this year. That’s an improvement for the Volvo; a decline for the Hyundai. Volvo’s S60 is slightly less popular than the XC60 but it sells at the same rate as the Audi Q7. The extinguished Mazda Tribute and terribly unpopular Lincoln MKS are tied way back in 195th. There are numerous other ties, from the Spark/Caliber to the LX/CR-Z, Land Cruiser/A8, STS/B-Class to the LFA/Borrego/DTS trio, each of which have sold four times this year. 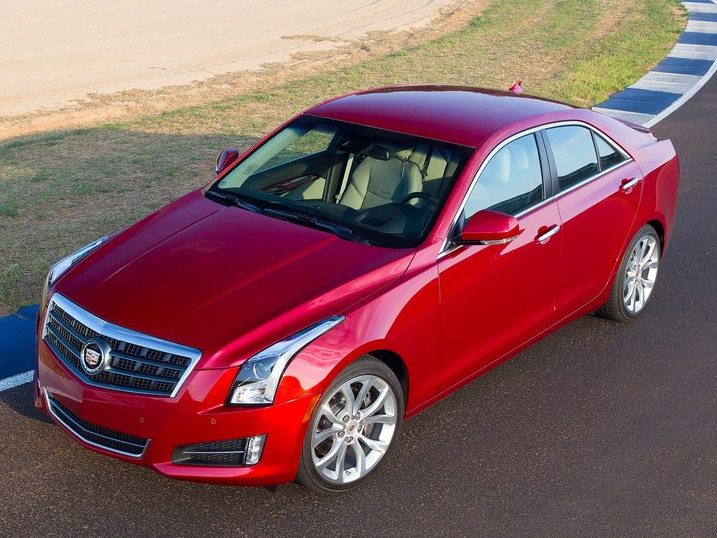 New to the list this month is the Cadillac ATS. The smallest Cadillac has been on sale in the United States since September but didn’t begin its Canadian campaign until October, when 56 were purchased or leased. Major moves from 2012’s three-quarter rankings to the end of October were completed by the Dodge Dart (up from 150th to 127th), Subaru XV Crosstrek (up 22 spots), Acura ILX (up 12), Kia Rondo (up 11), and Chevrolet’s Orlando and Spark, each of which climbed seven spots. As will always be the case in the future, historic brand and corporate totals (monthly and yearly going back to 2004) are now available through the dropdown menu at GCBC’s Sales Stats page, along with results for more than 260 currently sold vehicles. That’s where you’ll find out that 2012 appears to be the year Toyota Canada will stop the Tundra’s steady decline. Through 2011, Tundra sales had fallen consecutively each year since 2007. But before you begin researching specific nameplates, the list below lumps vehicles in to one pot, a pot where the Mazda 3 is compared with the Ram pickup, where the Honda Accord does battle with the Chevrolet Sonic, and where 260 vehicles look weak when compared to the best-selling Ford F-Series. Use your Command+F or Cntrl+F functions to search for a specific vehicle. Italicized unranked lines are nothing more than available breakdowns, already included in the model’s total, not in addition to the model’s total. Sales data for brands such as Ferrari, Lamborghini, and Maybach are not broken down by model. estimates say sales for those brands through October totalled 190, 107, and 3, respectively. Total Maserati and Bentley volume is reported, but not by specific models.